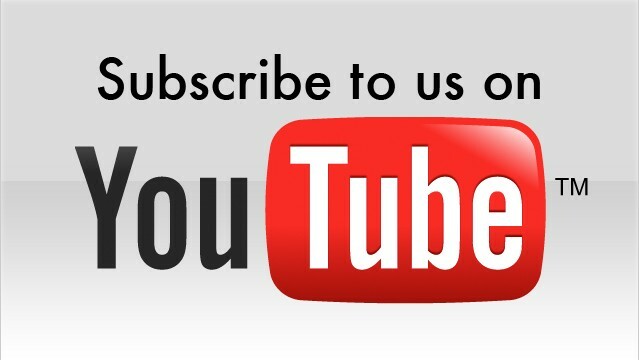 Recently we have had a few articles talking about Three Kingdoms period of ancient China. In particular I have spoken about how I fell in love with the Koei strategy game back on the NES and Matt recently reviewed the latest version of Romance of the Three Kingdoms XIII, which landed on the PlayStation 4. If you read both articles you can see the evolution that the series took over the years. Having spawned thirteen games in the series, there is little doubt that there are people who are interested in that period of history. However, there was a roleplaying game from Capcom set in that time period back in 1990 called Destiny of an Emperor based loosely on those same events. Now what was interesting, is I didn't know anything about Destiny of an Emperor at the time. My dad would pick up random NES games for me to play when he would go to our local video store Friday nights to rent some movies for the rest of the family. He simply did not recognise this one, so he picked it up for me. I played the daylights out of it over the next two days, and when I had saved up enough allowance, went ahead and bought a copy of the game myself (sadly having to start all over again. There are some distinct advantages to our modern system of saving games to systems and not cartridges, by the way). While the Koei Romance of the Three Kingdoms games certainly paid a great deal of attention to Liu Bei, he was not necessarily the star of the show. You could take on the role of any number of leaders in those games, and make your own history, so to speak. 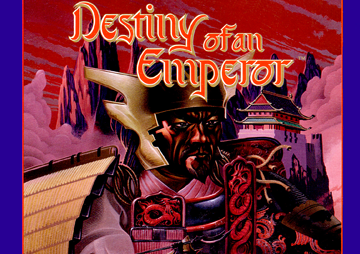 Destiny of an Emperor was a much more defined narrative experience because it was a roleplaying game. Upon firing it up and seeing Liu Bei, Zhang Fei and Guan Yu pulling together to defend their village against the Yellow Turban rebels, I realised my dad had accidentally rented a game with a story I was already familiar with. To say I was excited would have proven to be a vast understatement. The biggest discrepancy between the story told in the game and the actual novel of Romance of the Three Kingdoms is that Liu Bei is treated as the hero. That in and of itself is not necessarily a bad thing as he and his sworn brothers make for more interesting source material than perhaps some of the other warlords of the time, and early on their victories are relatively in-line with the events as told. However later in the game Liu Bei and his forces win victories and overall find success where in reality they did not, allowing the game to conclude differently than the historical story. In terms of the gameplay itself, Destiny of an Emperor was interesting, because it looked the part of a JRPG in many ways, but there were some significant differences to it as well. It was one of the earliest examples of choices where you could potentially branch out the storyline, though upon replaying the game I realised that those choices were mostly superficial and did not really alter the story in any truly important way. It was a nice idea that on my initial playthrough gave me a sense of ownership over the story, though I came to realise afterwards that it was cosmetic and rather hollow and left me wishing for more meaningful, impactful choices. The actual combat was also really interesting, because it had some strategy elements to it. 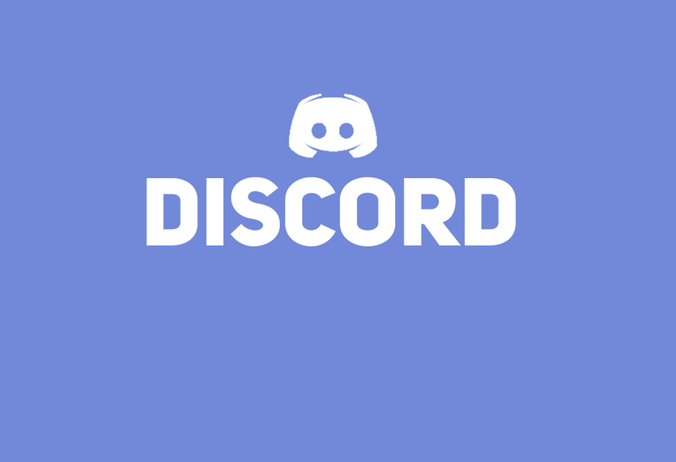 Party creation consists of five characters who fight on the front lines, a sixth one to serve as a replacement for the first one who falls in combat and a seventh character who acts as a tactician. The combat is broken up into the use of tactics (think magic and dictated by your choice of tactician), melee combat (including an all-out option that just has your characters mashing at the enemy mindlessly as a means of speeding up gameplay), defending, using items and retreating. It is less about targeting specific characters with singular spells or swings and more about the ebb and flow of combat similar to a strategy game in that sense, but on a smaller scale than the grand battles found in Koei titles. One of the more fascinating aspects of Destiny of an Emperor is how many distinctive units there were in the game. I know that the Suikoden series is often remembered fondly for its horde of recruitable characters, but I do believe Destiny of an Emperor was the first video game I had played that had such a large cast. 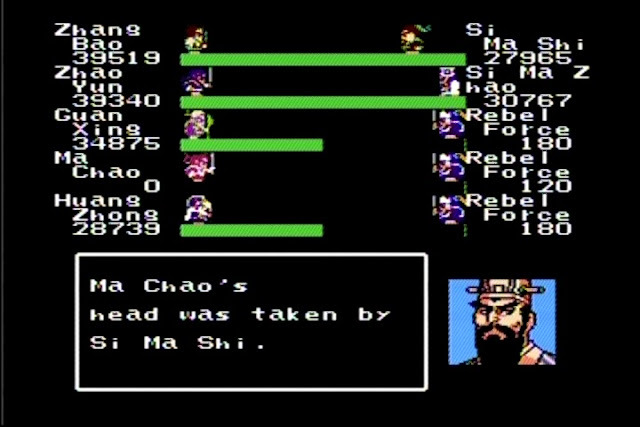 You could have seventy characters in your overall party (while only bringing the aforementioned select number into actual combat), but there was more than twice that in distinctive characters. That actually fits really well with the time, because while many of the characters are pretty forgettable as they are little more than random recruits (not only are they able to be enlisted to your team, but they can fight against you if you have not yet recruited them), but I have always loved Romance of the Three Kingdoms because of its characters. In the game these characters are clusters of different pixels with unique names and access to different skills/tactics. Characters like Liu Bei had high intelligence while Guan Yu had tremendous strength. Oh, and Lu Bu is of course a beast. A treacherous beast, but his strength score of 255 and 180 agility is unmatched. The ability to find different weapons and grow your characters and the very 80's style (okay, this game came out in 90, but the graphics were really weak) visuals had that Ultima/Dragon Warrior look to them. Destiny of an Emperor was far from a perfect game. 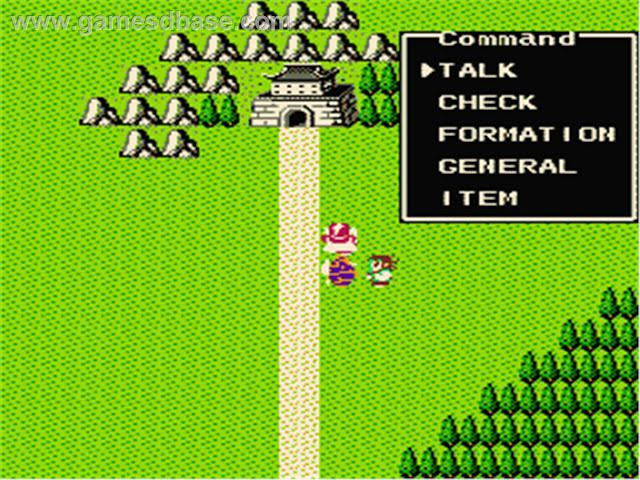 The music was pretty simple, and as mentioned above, the graphics were nothing special either. In particular battles just happened on top of a boring black background - no pretense of trying to incorporate the environment. Combat also became pretty silly by the end of the game as I had powered up and acquired ridiculously strong characters who were frequently decapitating enemies. Of course, a couple of specific fights were also equally unbalanced (Si Ma Yi's insta-kill thunder attack seriously left me going: did anyone balance test this thing?). Still, this is a fairly obscure title that gave me a different look at a story I was already familiar with and fond of due to Romance of the Three Kingdoms. It would not be until years later I actually read the book by Luo Guanzhong and fully understood the differences between it and this game's version of the events. 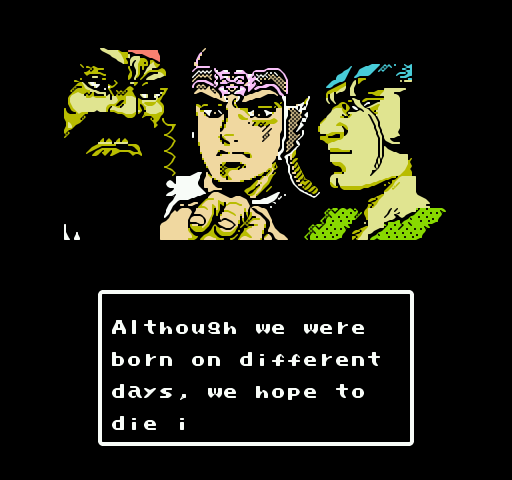 Still, it stands out in my mind as a unique RPG from the NES era and one that was on my mind lately with the release of the most recent Romance of the Three Kingdoms game.